RosenFelt Markets - We work from all over the world! 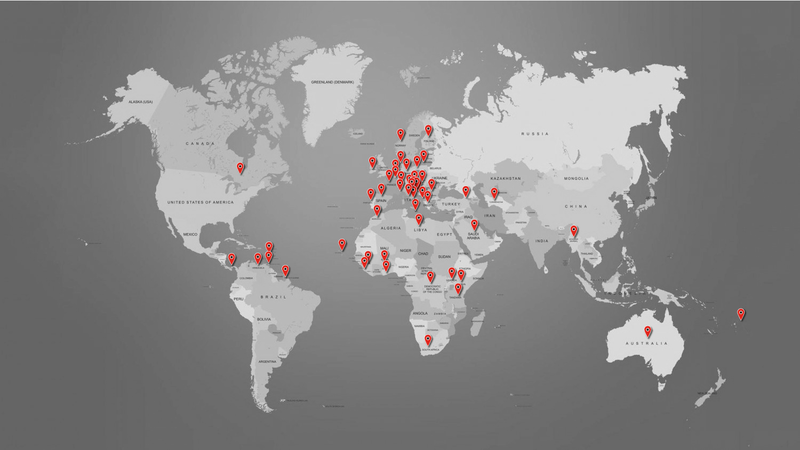 Our RosenFelt products are sold in more then 50 countries. We work, without boundaries, all over the world! Do you want to become part of the RosenFelt Network? We are currently looking for Dealers, Distributors & Country-Area Representatives across the globe.